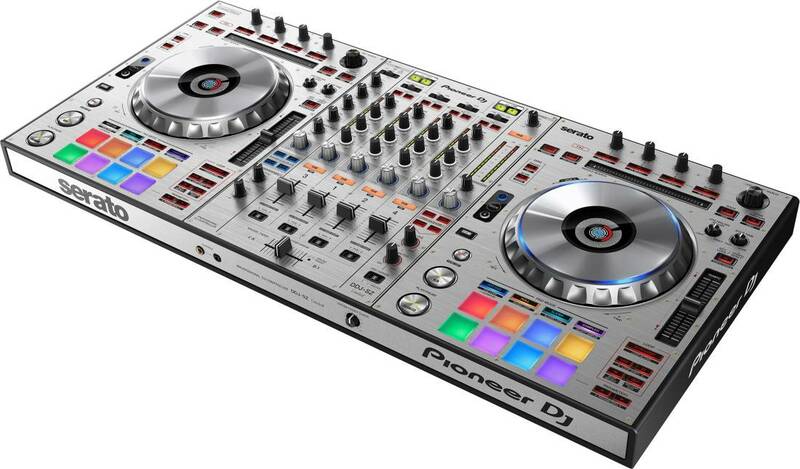 The DDJ-SZ closely matches the CDJ-2000NXS set-up for the most intuitive, physical scratch performances yet. The full-sized illuminated jog wheels deliver a silky smooth, fast response for precision scratching. Plus you can check your playback position or point countdown with the On Jog Display. The SOUND COLOUR FILTER is loaded in each channel of the mixer, and dynamic arranging and mixing of music will be possible by adding effects to sound regions.